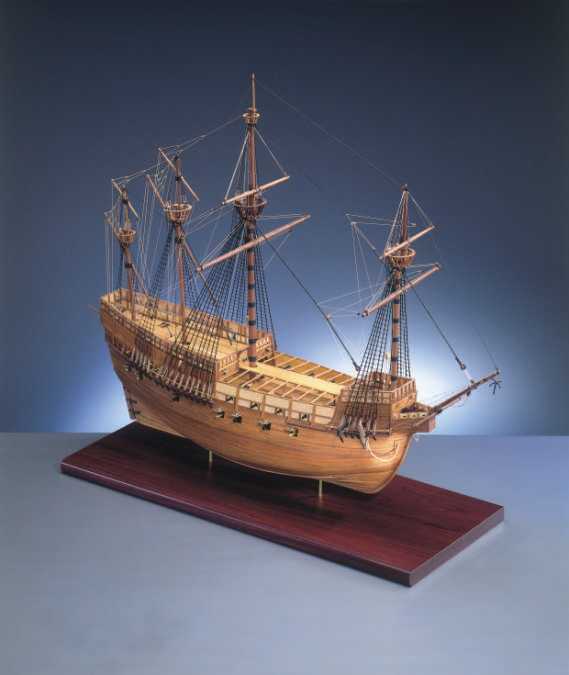 Making your own wooden model ship is one of the most creative hobbies. It requires a lot of skill and creativity to make a wooden model ship. It looks similar to the real ship but is only small in size. There are many wooden ship kits available in the market . It is just that, you need to find the one as per your liking and skill level. You need to remember that making ship models is a wonderful task but it is not that easy. To build a wooden ship, you need some tools. Firstly, you need a small carving knife to cut and shape the hull and deck. 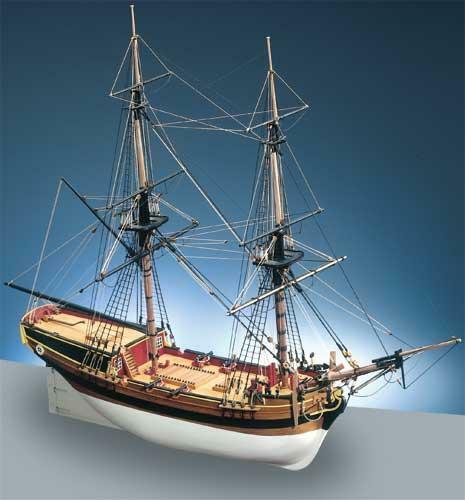 In many wooden ship kits, pieces are pre-cut and shaped. So, you don’t need a carving knife for building those ship kits. Hello Andrew and Welcome to the Forum. Most of the tugboat builders here have built a sailing ship like in your pictures. 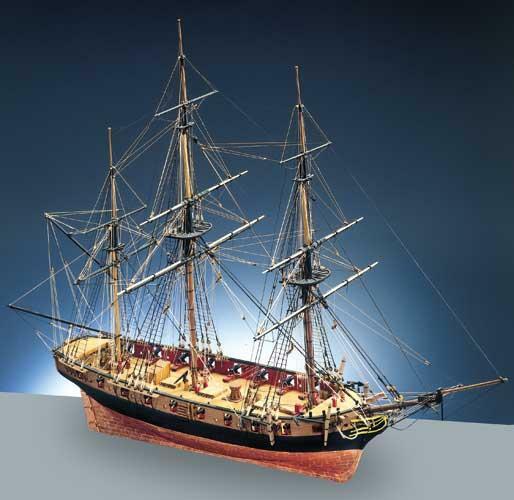 For myself, I built several models of the 1790s "Dutch Merchant" sailing ship. "Treasure Island" hooked me from the 40s. decks of the models. . .
retailers for the tasks at hand. Tools and tugboats just go together for sure. of how it is progressing. Personally, I couldn't get by without my Dremel. Same here - have one old plug in model - must be almost 50 years old plus a couple of cordless ones - saves changing bits when cleaning up windows, etc. Small vice, small clamps and some weights all help. Also have a small piece of brass 1 inch square - use it when gluing up square corners.